Don’t miss out on your community’s chance to nominate your community to win $100K in arena upgrades and the opportunity to host an NHL pre-season game. Is your local arena the heart of your Canadian community? 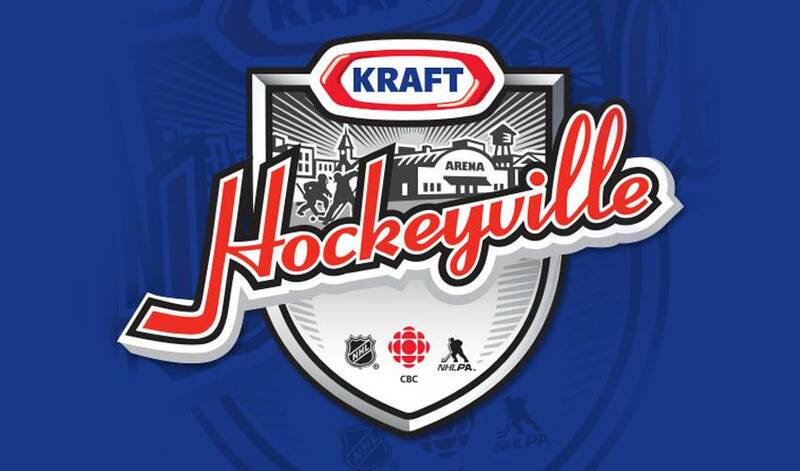 Don’t miss out on your chance to be Kraft Hockeyville 2014, which gives one community the opportunity to host an NHL pre-season game – including a special CBC visit by Hockey Night in Canada – and $100K in arena upgrades. There are 8 days left before nominations close on February 9th, 2014. Even if your community isn’t selected to be Kraft Hockeyville, prizes totaling $1,000,000 will be awarded to 16 communities across Canada, so get those entries in! To find out more about what winning Kraft Hockeyville can do for your town, check out how Kraft Hockeyville marked a special moment for the community of Stirling-Rawdon, Ontario last year, when hundreds of fans lined up to see the Washington Capitals and Winnipeg Jets players spend an entire day in the community before facing-off in a special presentation of CBC’s Hockey Night in Canada.